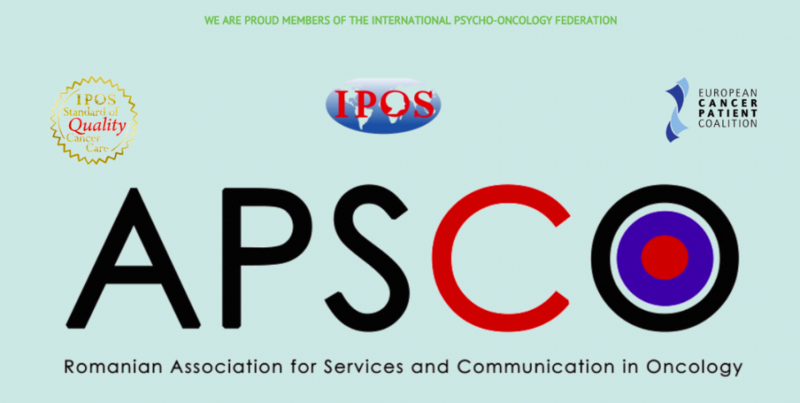 APSCO is the first extensive interdisciplinary research project in Romania focusing on psychosocial aspects of cancer in oncology institutions, in supportive care groups and in palliative services, including data from multi-centre questionnaire screening, survey and multivariate data analysis. 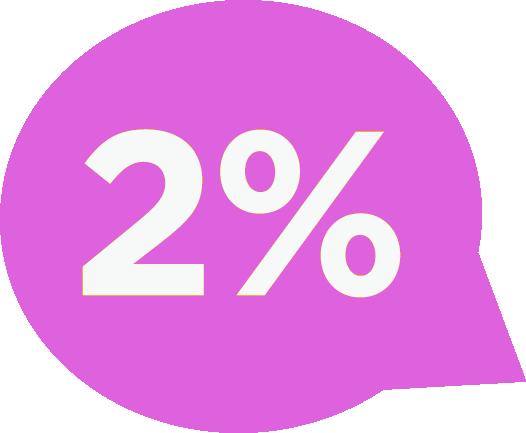 The basic aim of APSCO research is to explore and examine cancer-related distress and quality of life, with specifics of cancer diagnosis disclosure in Romania. 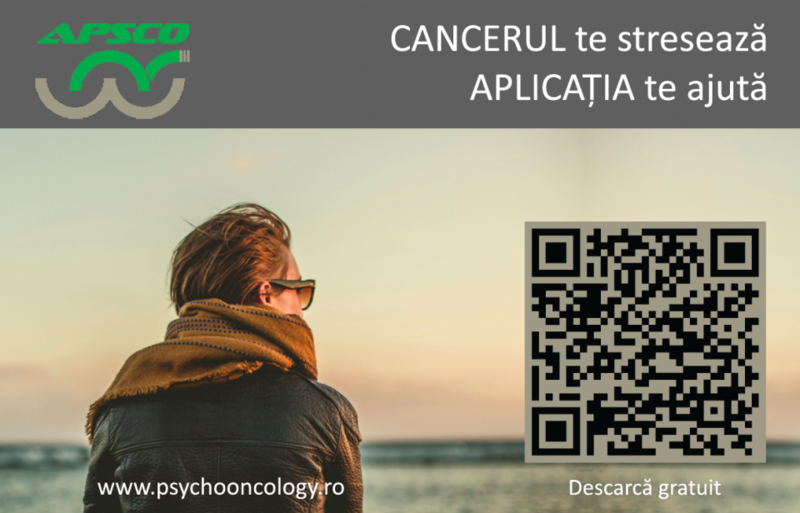 Therefore, understanding cancer distress, quality of life and communication needs in Romanian cancer patients can lead to a better understanding of factors needed to develop and use psychosocial services in Romanian oncology settings. APSCO research will encourage implementation of new perspectives, practical and policy ideas in this very important field of psycho-oncology and oncology social work in Romania. Cancer as both a fate and faith-turning experience needs standard psychosocial screening. Based on APSCO research, we will advocate for standard psychosocial screening in Romania in all cancer care settings and also for the development of new patient-focused psychosocial services. Romania still has to adapt and develop psychosocial assessment protocols which would allow appropriate screening for the sixth vital sign in cancer patients, specifically cancer distress and quality of life. 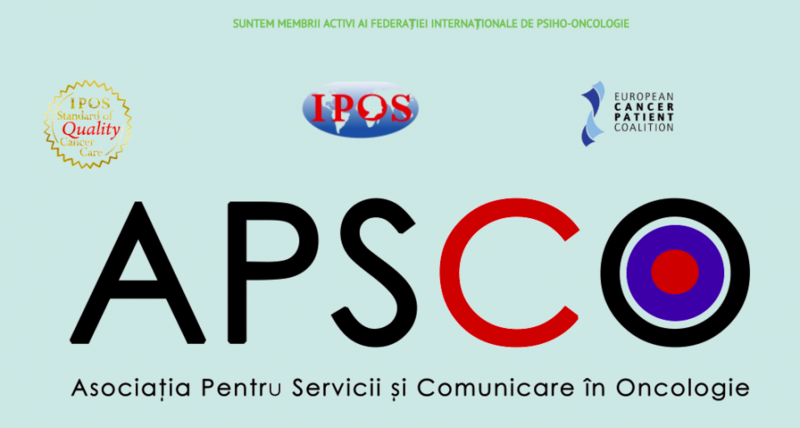 Assessment of Psycho-Social and Communication needs in Oncology patients – APSCO – was supported by a grant of the Romanian National Authority for Scientific Research, CNCS – UEFISCDI, project number PN-II-RU-TE-2012-3-0011, contract number 34/30.04.2013.